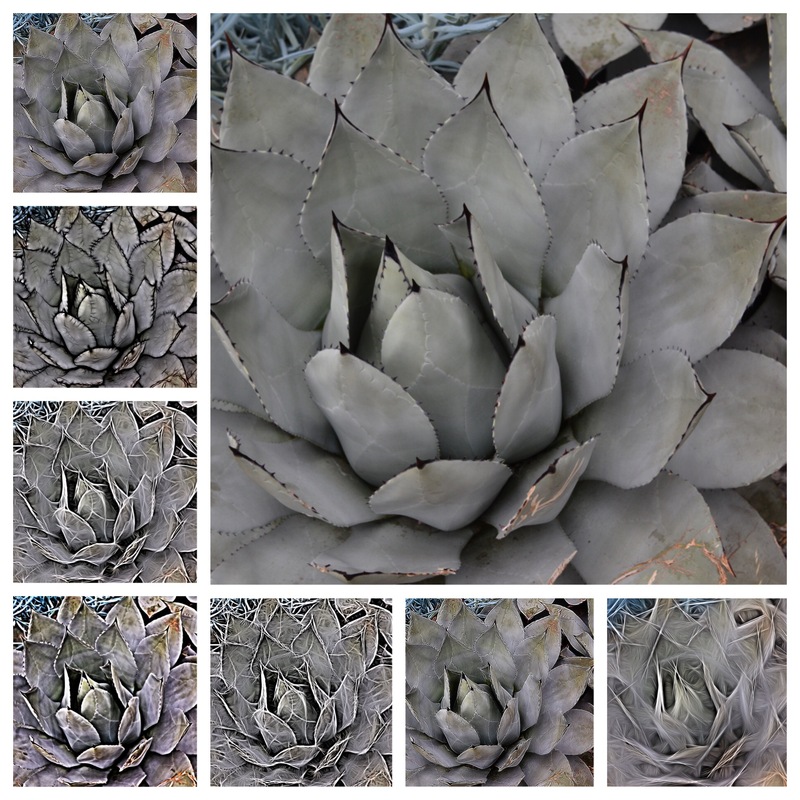 Properly known as Parry’s Agave this beautiful mescal cactus that I photographed at Longwood Gardens in early May is a stunning photographic subject. Magnificent on its own, I was curious to see how the “Tangled FX” photo app would render my photo of this specimen, which is native to Arizona. The large inset is the unprocessed original. I love playing with this new tech toy! Some purists might argue that using an app is cheating. I see it as a tool, with my original photograph serving as the core inspiration, allows me to experiment with my personal aesthetc. It is a legitimate form of artistc expression and creativity! A shot of tequila anyone? 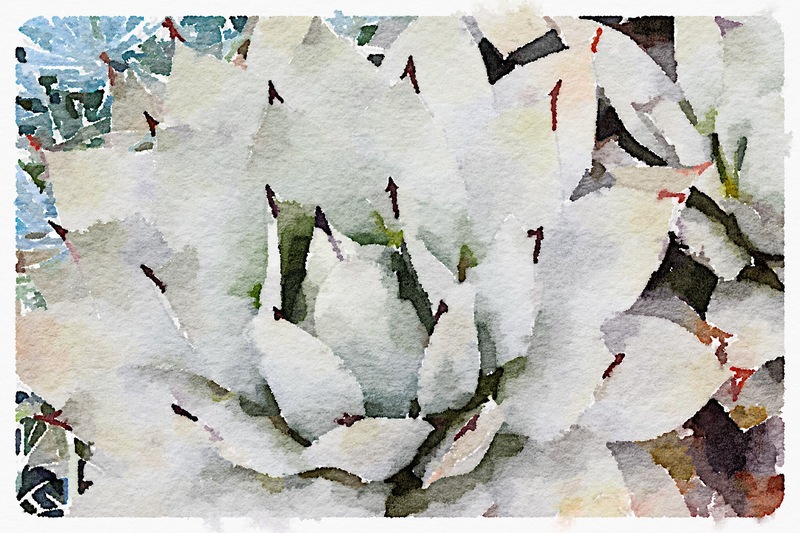 Find a garden — enjoy the linger!